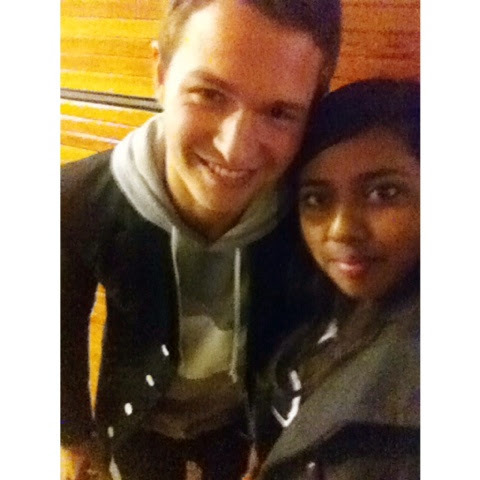 He took a selfie with every single person!! He is so tall I am not even sure how that boy has not got back problems yet from all the bending down to take cute selfies with short girls like me. 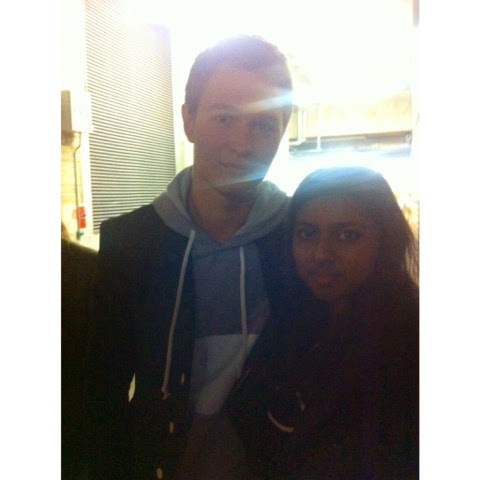 But thank you so much Ansel I am so glad that I met you and thank you for giving me an autograph!